Happy weekend friends! Today I am grateful to be able to share with you a comprehensive list of ways that you can help victims of Hurricane Irma. 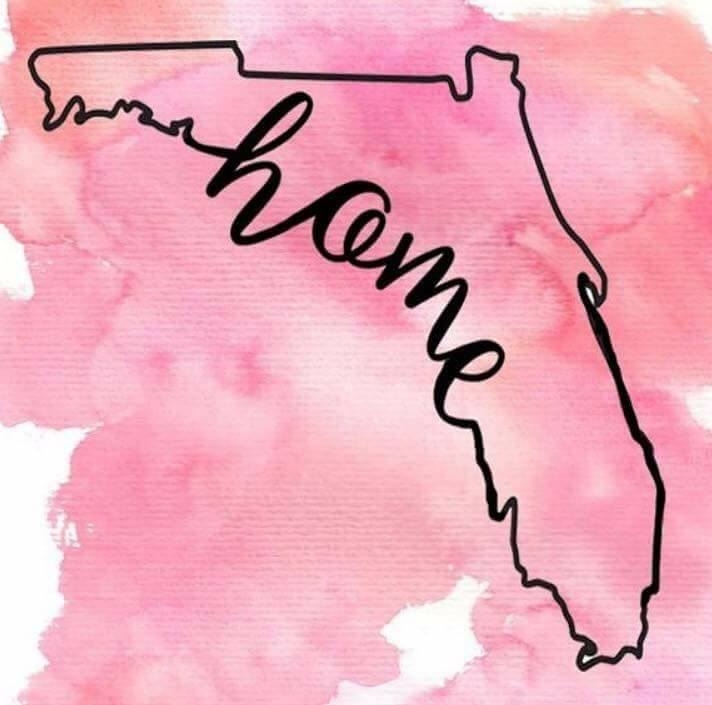 I feel extremely lucky that both my homes in St Pete and Orlando escaped major damage, but there are thousands of people who can not say the same. Our neighbors in Naples, the Carribbean, and the Keys have been devastated by this natural disaster and my heart’s call is to do whatever I can to help, donate, and raise awareness. I am so grateful to see so many people step up to the plate and present so many opportunities for us to give back in whatever way we are able! An amazing friend of mine runs Babycycle (the only diaper bank in Pinellas County)! They are looking to raise $30K in 30 days as well as sending baby supplies to affected cities. One of the poorest cities in Florida, Immokalee, was hit hard by Irma. My dear friends are organizing local donation sites to bring down to the city- learn more here! Some more of my amazing friends at Whim-so-Doodle are collecting supplies for victims as well; learn more here. An amazing Tampa couple that is collecting donations for the Florida Keys! My alma mater, the University of Florida, is collecting donations for Hurricane victims & those displaced by the storm. The Red Cross is always first on the scene to give back and help victims. You can donate specifically to Irma here. The Upper Keys Humane Society needs help! They created an Amazon wishlist for anyone who would like to support the displaced animals & rebuilding and rescue efforts. A friend of mine let me know about the “Adopt a Texas Classroom” project. They got so many needs filled for Texas that they are now turning their attention to Florida. Anyone can donate to the Tampa Bay Disaster Relief Fund. I love this blush “Home” tee, and $5 from every purchase will be donated to hurricane relief efforts. Lilly Pulitzer does it again! They have created a beautiful Florida tee in which 100% of proceeds will be donated to the Red Cross. Sweet Vineyard Vines created an adorable whale tee and all profits from sales of the tee will benefit Hurricane Irma relief. A wonderful local store, Salt Pines, has created a #FloridaStrong tee and all proceeds will benefit hurricane relief. Their goal was $5,000 and they have already far surpassed it! The adorable Birdie Baby boutique has created two special headbands (one for Texas and one for Florida) with 100% of the proceeds going to Hurricane relief! An awesome Florida based company, Tervis, has designed two tumblers for TX & FL with 100% of proceeds going to relief efforts. My hope is that this list continues to expand, so if you know of any opportunities not listed please comment below or shoot me a message at gentry.adams@gmail.com! Thank you Gentry for compiling this list on how we can help hurricane victims!